The beautiful city of Sucre is the constitutional capital of Bolivia, seat of the Supreme Court, and capital of the department Chuquisaca. The town is located in the south-central part of the country and lies at an altitude of 2,750m (9,100 feet). Sucre is also been known as Chuquisaca, Charcas and La Plata, resulting in the nickname of ´the City of Four Names´. As most of the colonial buildings in the city center are whitewashed, the city also enjoys the nickname of ´the White City´. 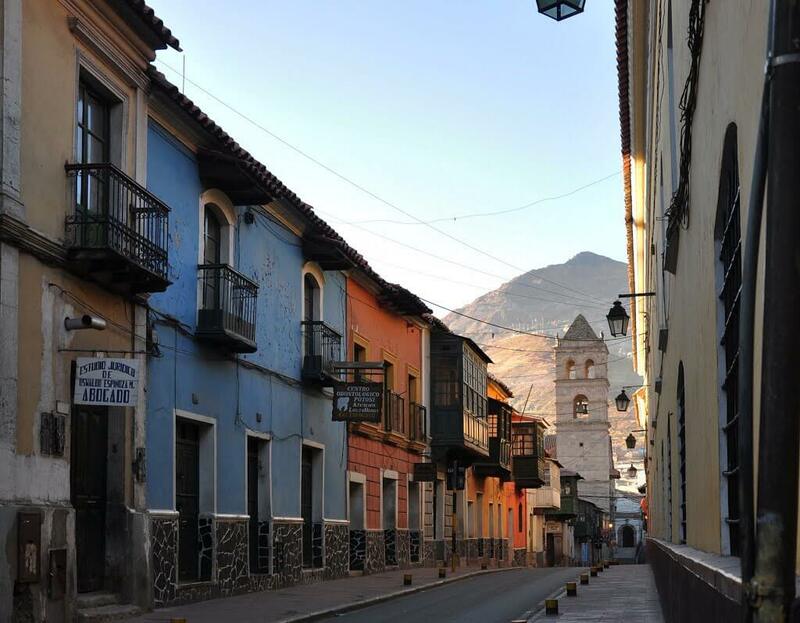 During the colonial era Sucre looked very like a Spanish city. The narrow streets of the city center are organized in a grid, reflecting the Andalusian culture that is embodied in the architecture of the city’s great houses and numerous convents and churches. 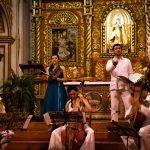 Until the 18th century, Sucre was the judicial, religious and cultural center of the region. In 1839, after the city became the capital of Bolivia, it was renamed in honor of the revolutionary leader Antonio José de Sucre. 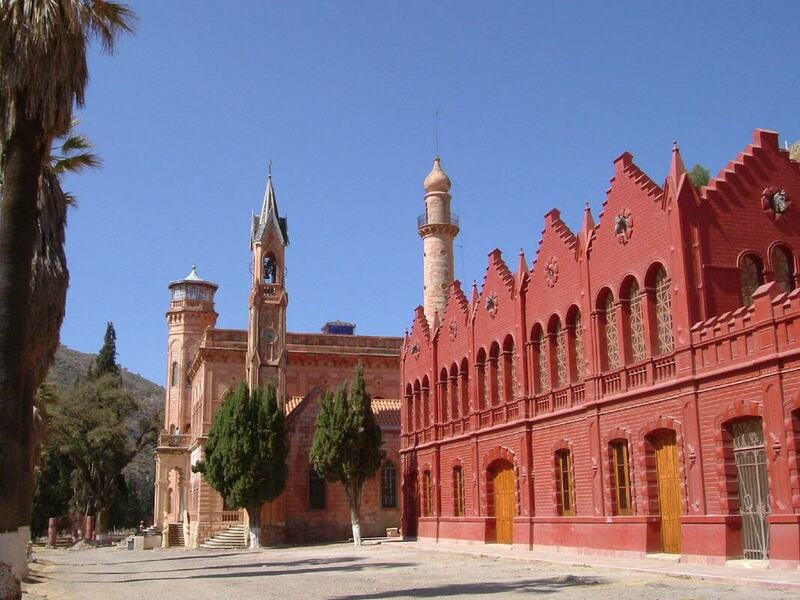 In 1898 the Bolivian seat of government moved to La Paz. Sucre is listed as a UNESCO World Heritage Site. The city attracts many foreign visitors every year thanks to its well-conserved downtown with buildings from the 18th and 19th century. Some of the main attractions of Sucre are la Casa de la Libertad (House of Liberty) (where the declaration of independence of Bolivia was signed on the 6th of August 1825), the museum of La Recoleta (this placed served as a convent, barracks, prison, and museum) and many other museums, Palacio de la Glorieta (formerly an outstanding palace owned by the wealthy entrepreneur, it now serves as a military school). Even the local cementery that manages to preserve the harmonious appearance, sumptuos burials and gardens with ancient trees make it a peaceful place to visit. 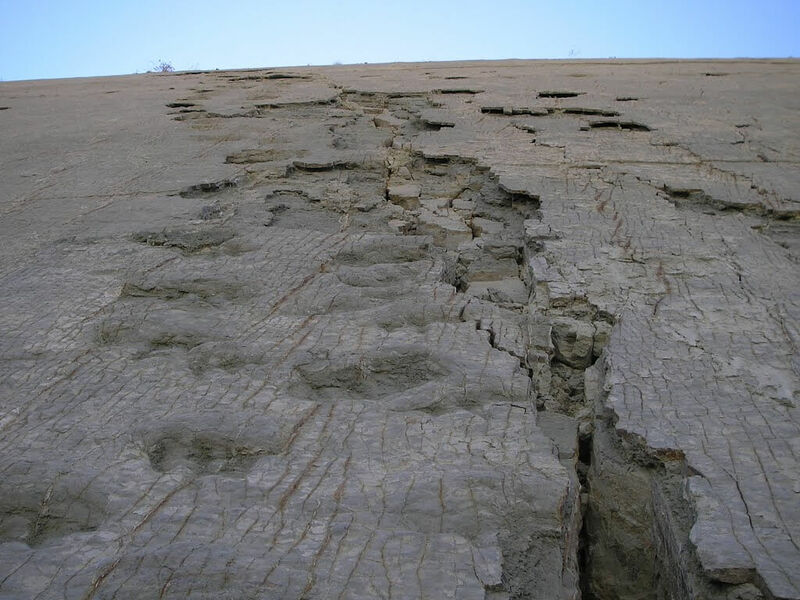 Another very interesting place to visit a bit outside the city is the Dinosaur Park of Cal Orck’o with the dinosaur footprints quarry, which is the largest known of the world. 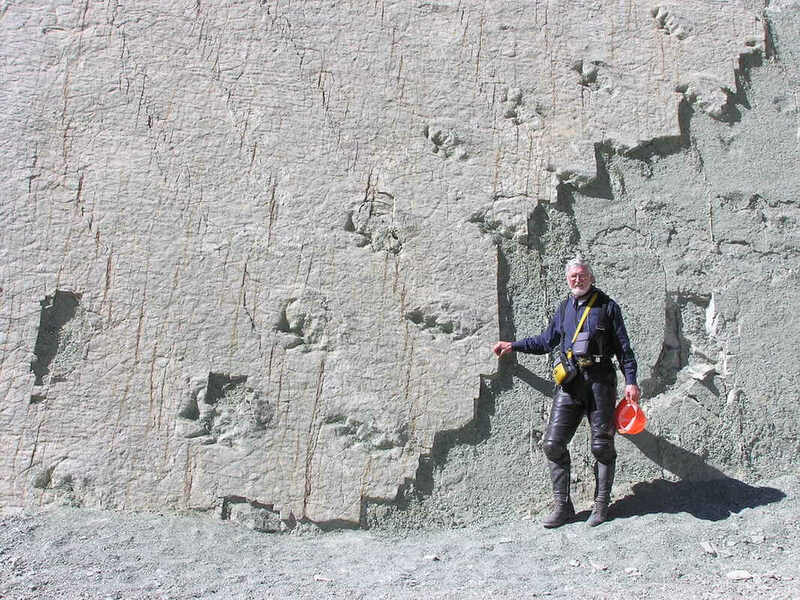 Calorck’o gathers a total of 332 different kinds of dinosaur footprints. 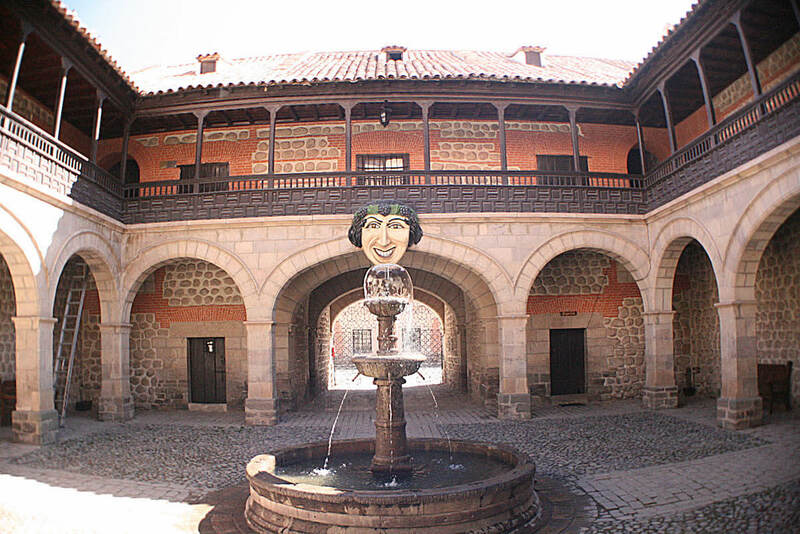 In the surroundings of Sucre you can also visit the villageTarabuco. Their textiles are quite remarkable, with beautiful designs and colors, being one of the main attractions of this place. Evey sunday the inhabitants gather in the main square, the local market and the surrounding streets for social and commercial exchange. The locals wear their colorful traditional clothes, this makes this sunday market in Tarabuco an special event full of color and movement. Potosí is the capital of the department of Potosí. The city lies at an altitude of 4.000 meters and is the highest city in the world! It lies at the foot of ´Cerro Potosi´ o ‘Cerro Rico’, a mountain of silver ore.
Potosi was founded in 1546. It soon produced enormous wealth, becoming one of the largest cities in the world with a population of more than 200.000 people. In Spanish there is a saying ´vale un Potosí!´ (´it’s worth a Potosí´), which means being worth a fortune. It is from Potosí that most of the Spanish silver came. 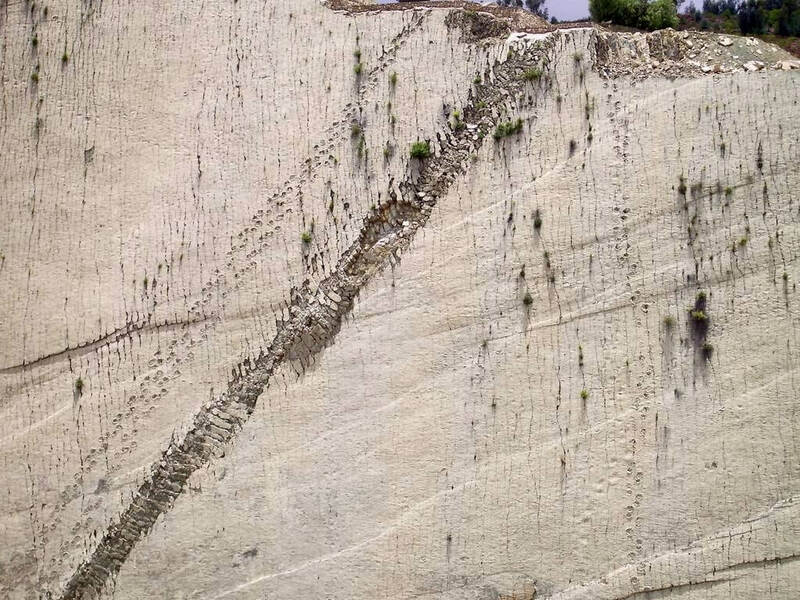 According to official records, 45.000 tons of pure silver were mined from Cerro Rico from 1556 to 1783. Of this total, 7.000 tons went to the Spanish monarchy. The tradition tells that the Spanish conquerours found incredible amounts of silver, enough to build a bridge completely made out of silver from Potosí to Europe. During the early 19th century, struggles for independence caused many churches to be looted. Then the city’s wealth was removed to Europe or to other parts of the Spanish realm. By then the population dropped to less than 10.000. By the time of independence in 1825, the mines of the Cerro Rico were almost exhausted. 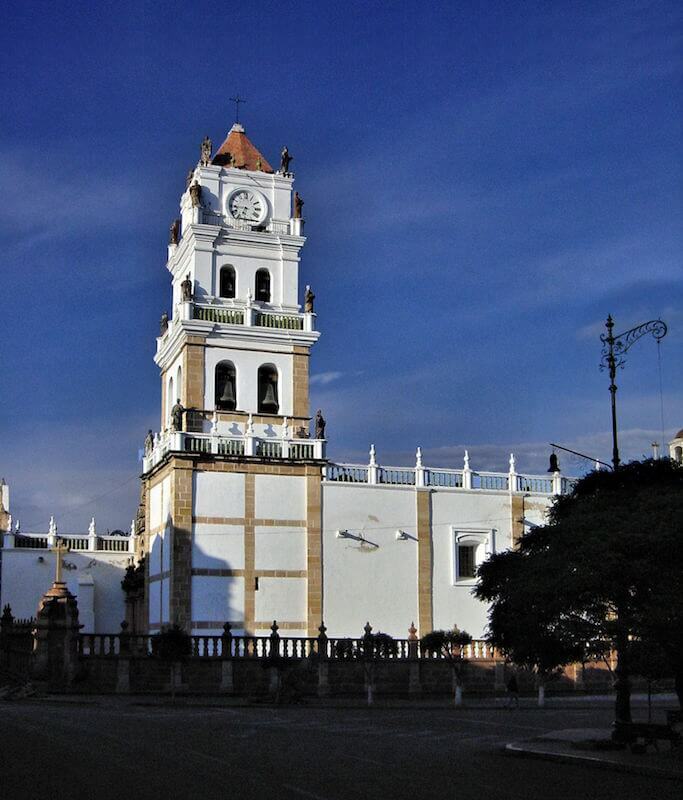 Just like Sucre, Potosí is also listed as a UNESCO World Heritage Site. The main attractions of Potosí are the mines, La Casa de la Moneda, the Cathedral and the churches San Benito and San Lorenzo. In Spanish there is a saying ´vale un Potosí!´ (´it’s worth a Potosí´), which means being worth a fortune. We will visit the most attractive places and remarkable historical monuments. 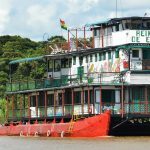 (There are several City tour options based on your interests (colonial and historical or ethnic and panoramic atractions). 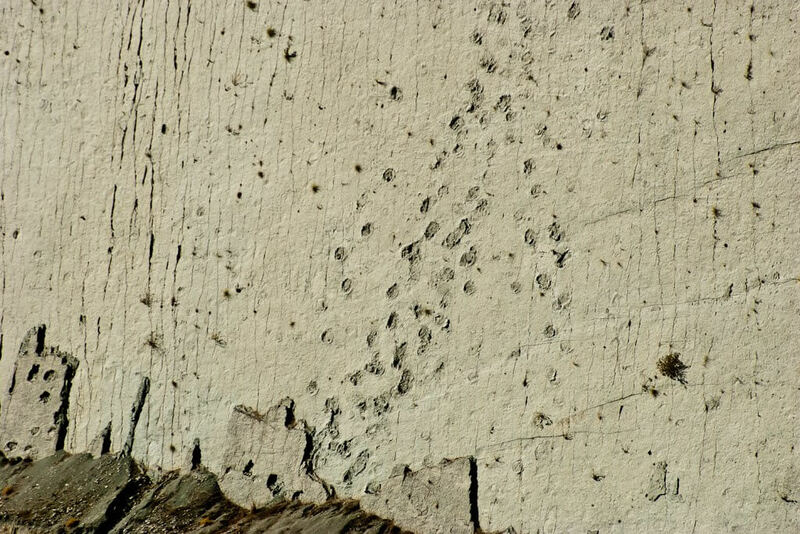 Visit to dinosaur footprints quarry, which is the largest known of the world. Visit to the sunday market in Tarabuco where the inhabitants still gather in traditional costumes to exchange their beautiful and internationaly appreciated textiles and other products. CITY TOUR POTOSÍ (full/half day) Visit to Casa de la Moneda, Convento de Santa Teresa and San Francisco. Tour throught the old colonial center with its old narrow streets and mine neighbourhoods. Visit to the mine market. You will enter a mine to greet “El tío” (image of the god of the mine, “El tío” looks like the devil and the miners believe that he determines the success or the bad luck inside the mine) and to know a bit about the every day work inside the mines. You can bring some coca leaves or dynamite as a gift for the miners. 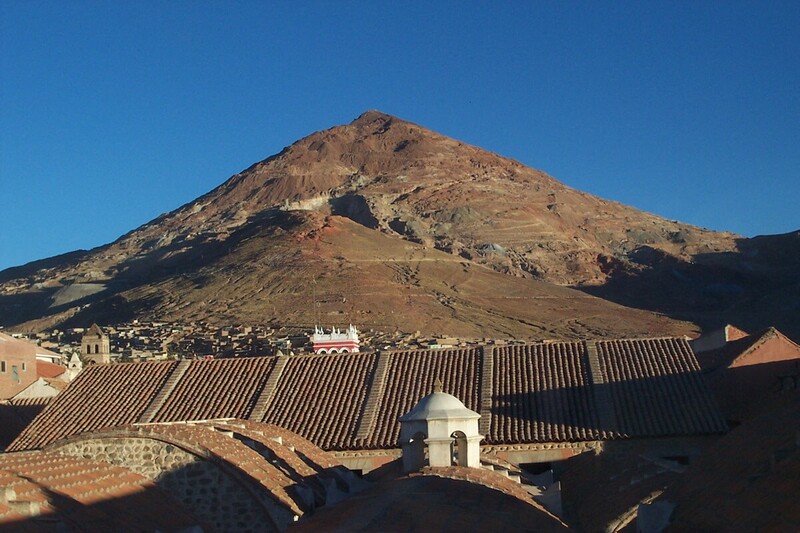 Suggestions: If you want to visit both Sucre and Potosi we recommend at least a 4 day stay. If you are traveling from Santa Cruz, you might need a day or 2 to get used to the altitude. The distance between Sucre and Potosí is 164 km. Contact us for more information about the tours which can be made to and in Sucre and Potosí.